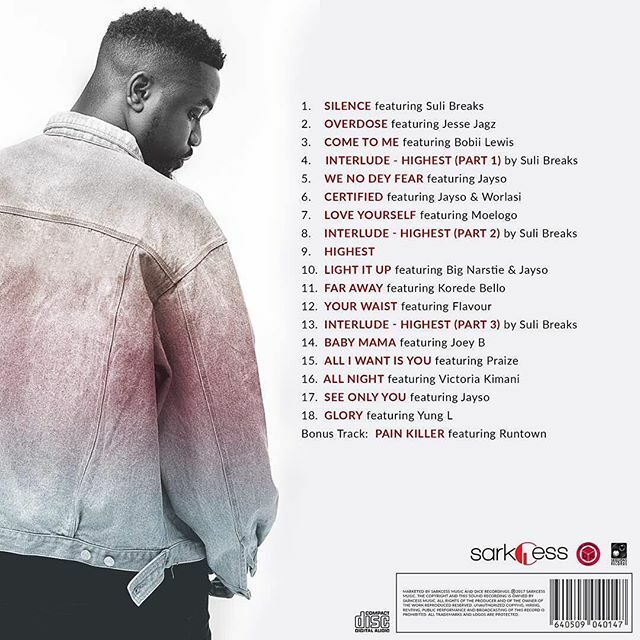 After months of anticipation , King of Ghanaian rap and multiple award winner Sarkodie has released the official Artwork and Tracklist for his upcoming Album. 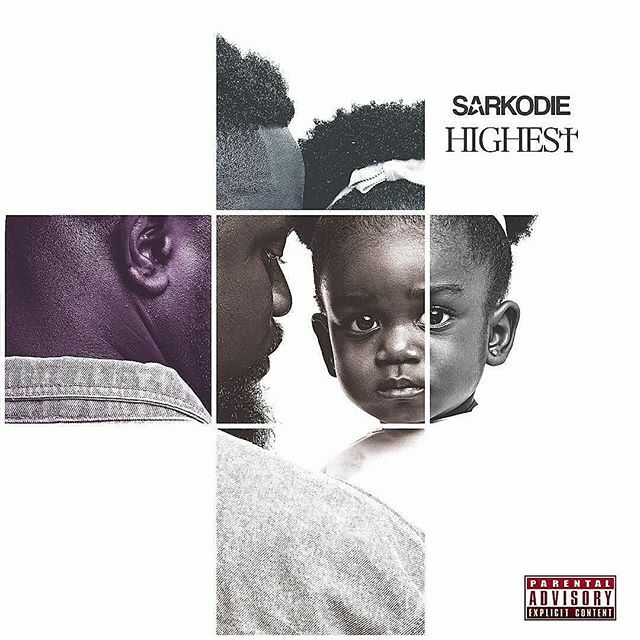 The album titled ‘Highest‘ which will be his 5th studio album is made up of 19 tracks (18 + 1 Bonus track). 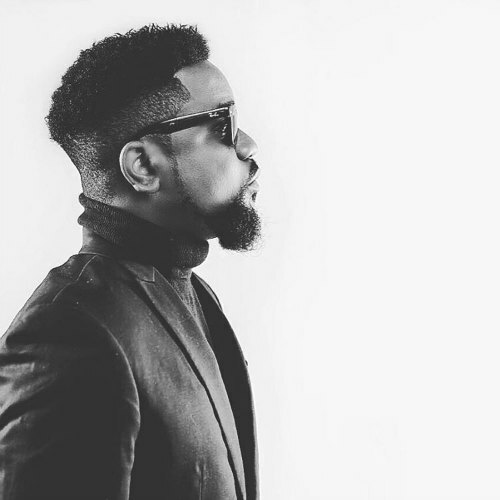 According to sources , it took about 2 years to complete the ‘Highest’ album and it is a collaboration between him (Sarkodie) and one of the most iconic Ghanaian hip hop producers/rapper and founder of Skillions Records Jayso. 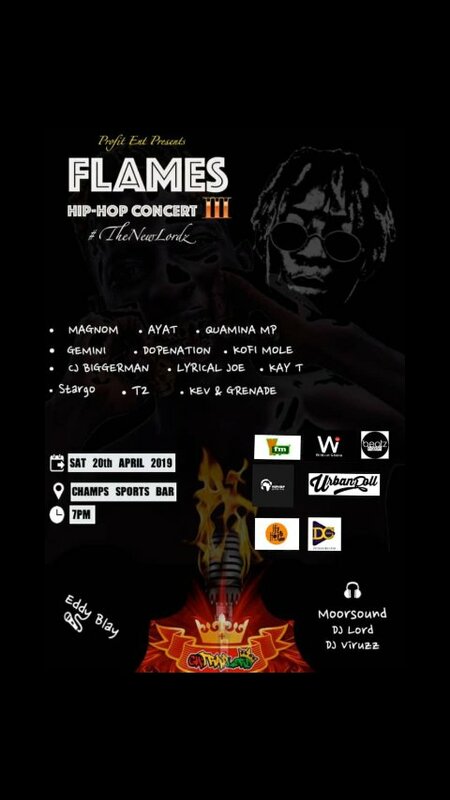 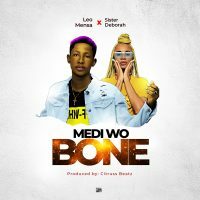 The album features artistes from Africa and beyond including Jesse Jagz, Korede Bello , Flavour, Praize, Victoria Kimani, Jayso, Joey B, Worlasi, Bobii Lewis, Suli Breaks , Big Narstie , Moelogo.